Direct Ocean View ! NE Full exposure of ocean and the city! 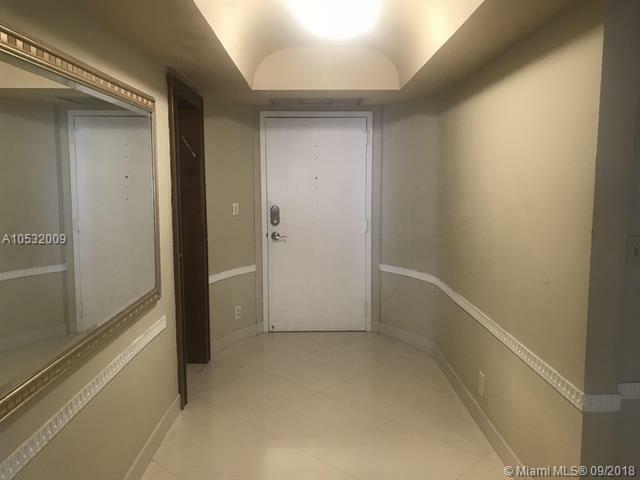 2 Bedroom/2 Bath. 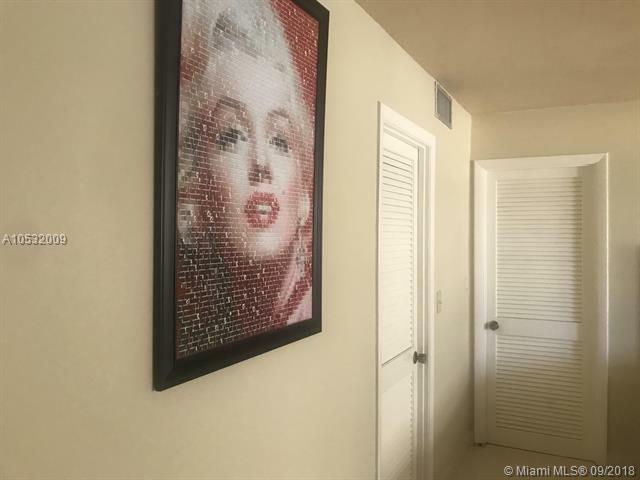 Indoor garage parking,vallet,and 24 hours security. 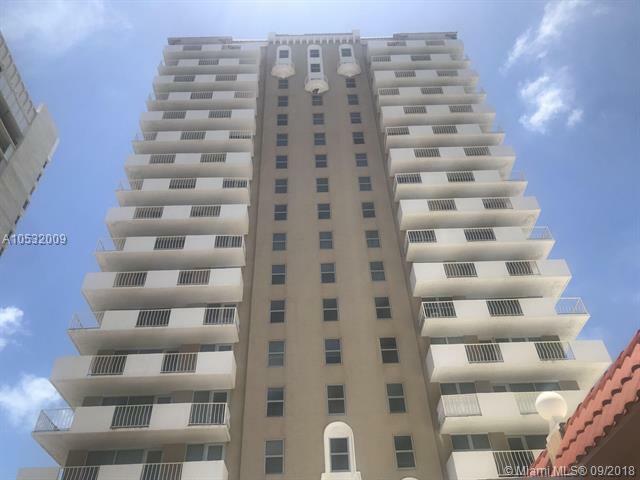 One of the most sought after properties in Hallandale Beach! 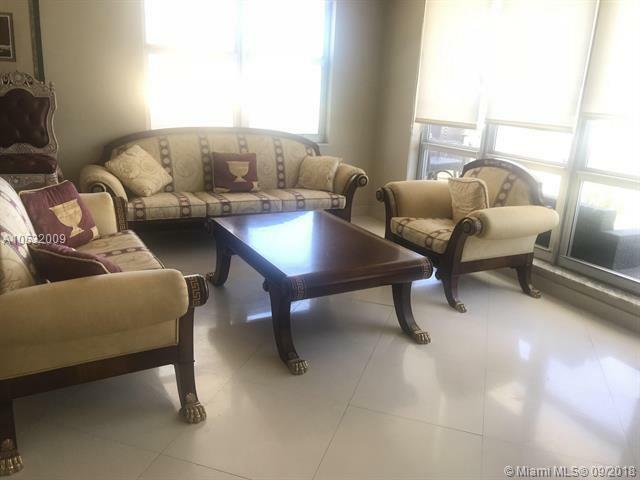 Competely newly rennovated building with contemporary lobby, pool deck, gym with sauna and recreation room, impact windows and doors, stacco, roof, rebuilt generator, water towers, A/C units, copper water pipes and much more. Only 4 units per floor offering a peaceful and luxury life style. Unique layout of this huge 2/2 with living/dining and direct ocean view from every room makes this unit very special.